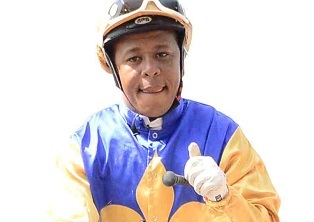 Mike Moon: The rivalry between leading Port Elizabeth trainers Gavin Smith and Alan Greeff is akin to a football “Old Firm” derby – fierce, respectful and stretching back decades to when their fathers were duking it out on the Eastern Cape turf. 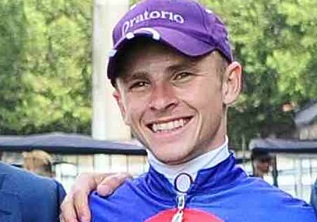 On Friday, both men send out onto the Fairview Polytrack a number of horses with good winning chances. As usual, it’s a bit of a toss-up who’ll come out on top. 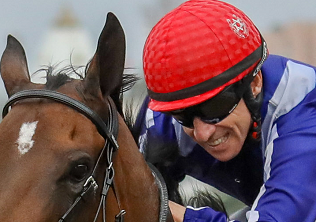 A close study of form through the card suggests Smith might edge it this time around. He has lively candidates in all eight races, but his best for the day appears to be Samurai Dragon in the opener, a Maiden Plate over 1000m. This four-year-old gelding by speed sire Seventh Rock is a transformed horse since relocating from Kimberley, where his form was dismal. The Smith magic has seen him finish close-up third, second and third in his three runs for the stable and experience and an inside draw should see him home. The main danger might be Greeff’s filly Ruby Joy who was eighth, 4.65 lengths behind the winner, in her only outing to date. She started poorly in that race but ran on well and will probably be more streetwise this time. 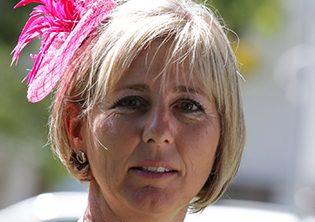 In Race 4, Smith’s Klever Kathy is likely to start favourite and should justify the confidence. The Bold Silvano filly has never been out of the money in eight starts, clocking up one win and four seconds. 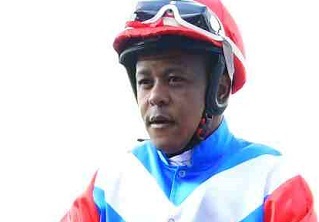 It is surely time for her to grab another victory from the No 1 gate with man-dynamo Muzi Yeni in the plate. Once again, a Greeff runner is the main danger. Shepard’s Delight makes her second racetrack appearance after winning well on debut. She is likely to be a handy performer, but might need more experience before she wins again. Neuf De Pape in Race 7 is another potential Smith winner, dropping back to his preferred trip of 1600m after last week’s unsuccessful experiment over 1900m. 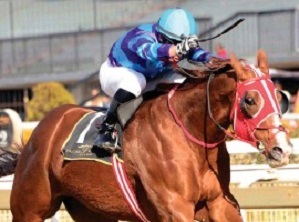 Yeni rode the son of Right Approach that day so will know exactly how to pace him. It’s also worth looking at Smith’s runners in Races 3, 5 and 8.